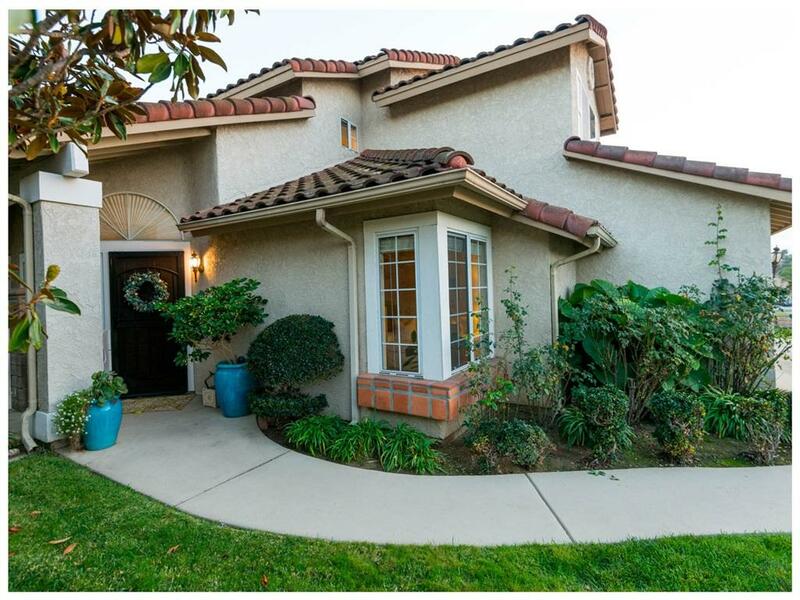 Escondido price w milder San Marcos climate. 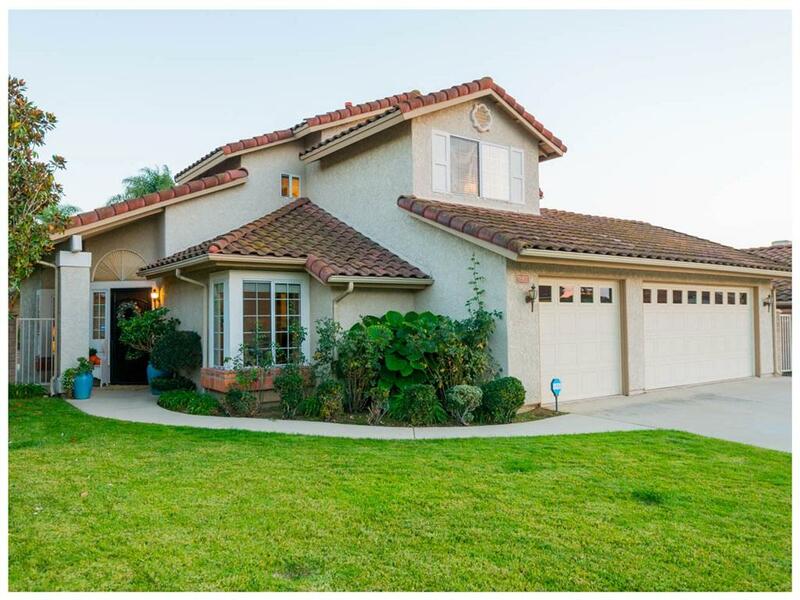 Lovely W. Escondido home in well-maintained cul de sac. Perfect for entertaining with spacious floor plan including a downstairs bedroom/bath, large laundry and abundant storage inside and out. Two-story ceilings accentuated by over-sized windows flood the home with natural light. 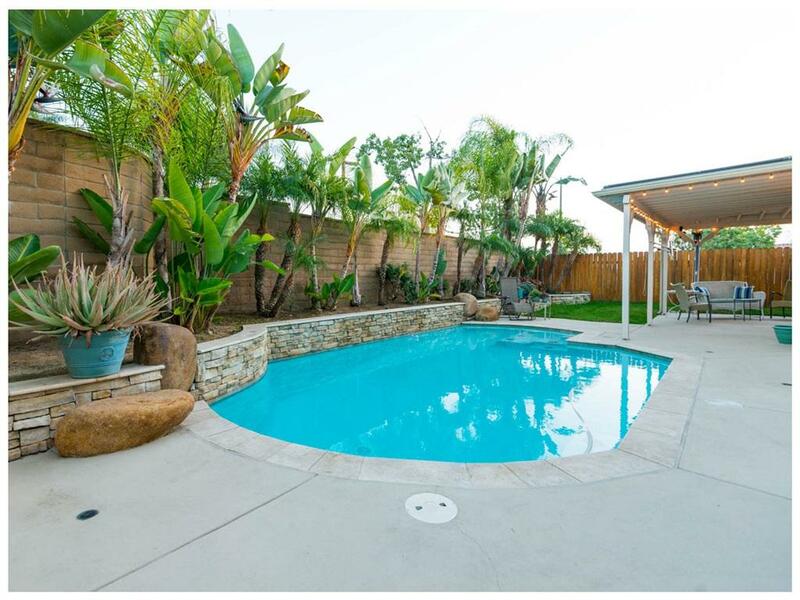 The main living spaces open to the gorgeous yard and sparkling pool. From sitting pool side to unwinding in the family room by the fireplace, you will love the peaceful atmosphere. 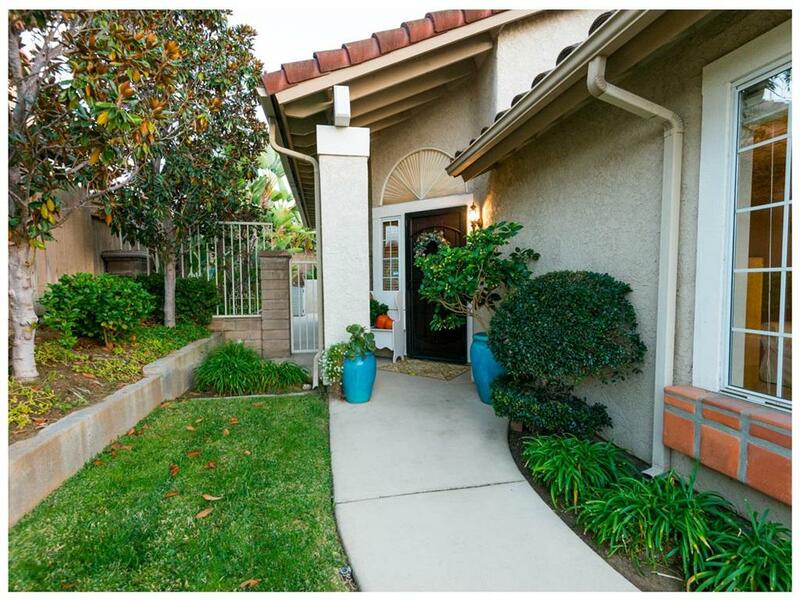 Seller has enjoyed 18 wonderful years in this home and is looking forward to relocating nearer to family.